Children develop self-esteem and feel secure about the world through the love they receive by the adults around them. Grandparents can be wonderful assets. Not only can they be occasional caretakers, but they might also offer knowledge and comfort to you and to your baby. Be grateful for advice. You do not have to heed it, but at least consider their years of child rearing experience as well as their feelings. This is easier said than done, of course! Ask for help when you need it. 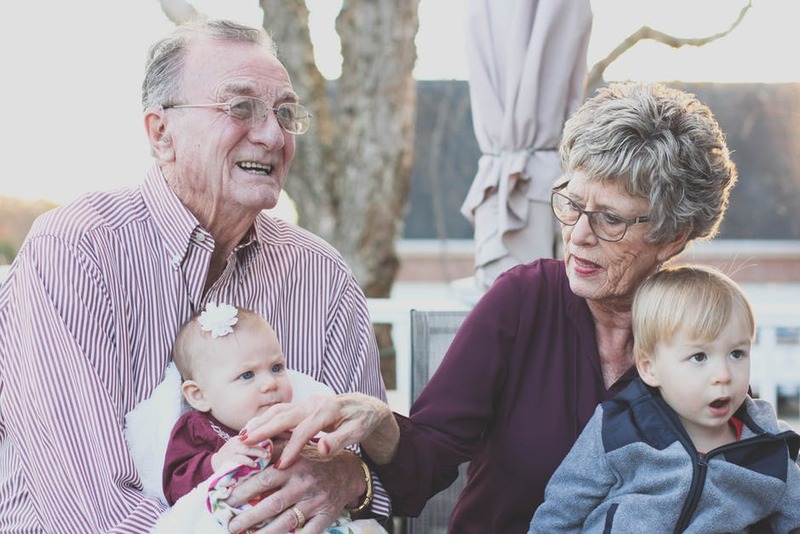 Grandparents may not be in a position to give help, be it caretaking or meeting other physical necessities, and they may not always recognize when you are in need. Give them the opportunity to help, and try not to take any refusal personally. If you were hiring someone for child care, you would have guidelines in mind. If they will be providing even casual care for your child, consider a discussion with grandparents about things like schedule and diet. They may have ideas that do not agree with yours, and it is good to explain your procedures and why they work for you and your child. Visit with the baby so your and the grandparents’ interactions with the child can be observed from all sides. Remember that just as it can take some time to settle into being a new parent, it takes time to learn how to be a grandparent. Just as there are different parenting styles, there are different ways to be a grandparent. If they are going to be a part of your baby’s life, allow them some time to learn their new role. Handling your own parents is one thing, but dealing with the father’s parents may require skillfully negotiating the situation, particularly if the father is not going to be part of the baby’s life. Decide what you think is best for you and your baby. Legally, grandparent visitation rights vary from state to state. Besides the best interest of the child, considerations like the grandparents’ prior relationship with the child and the impact on that child’s relationship with his or her parent(s) are also factors a court might weigh. More information about current legal trends is available at Grandparents.com.